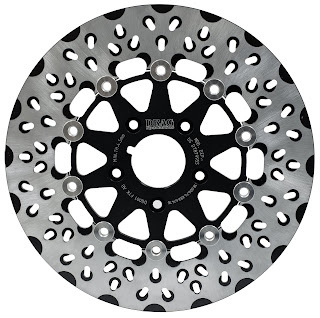 Parts Europe is offering new Drag Specialties brake rotors that are a real upgrade in terms of performance and durability under hardest riding conditions. 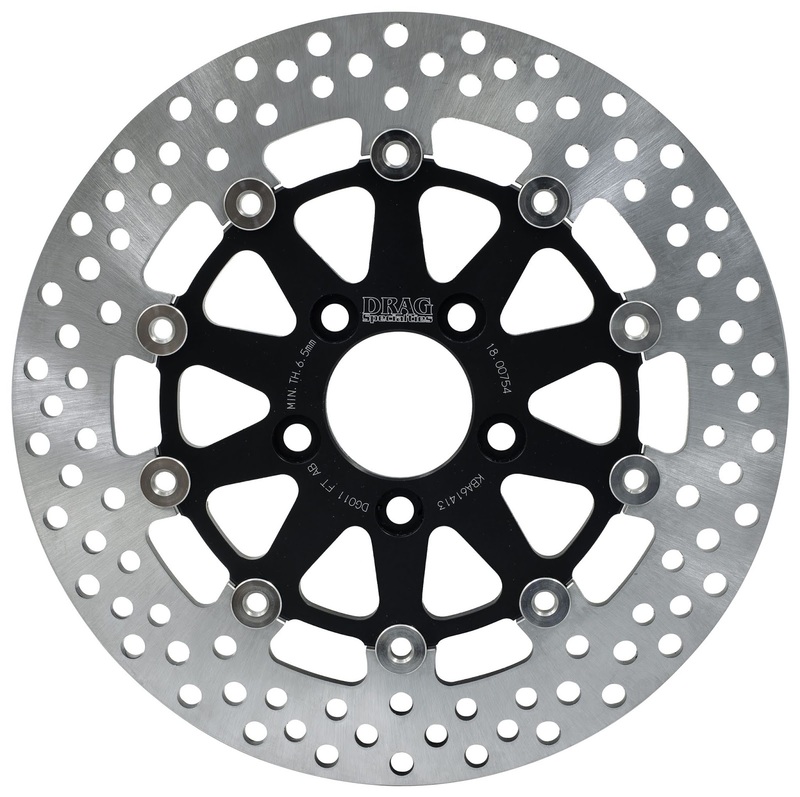 Therefore, Parts Europe is collaborating with a premium brake disc manufacturer from Italy. The results are convincing. 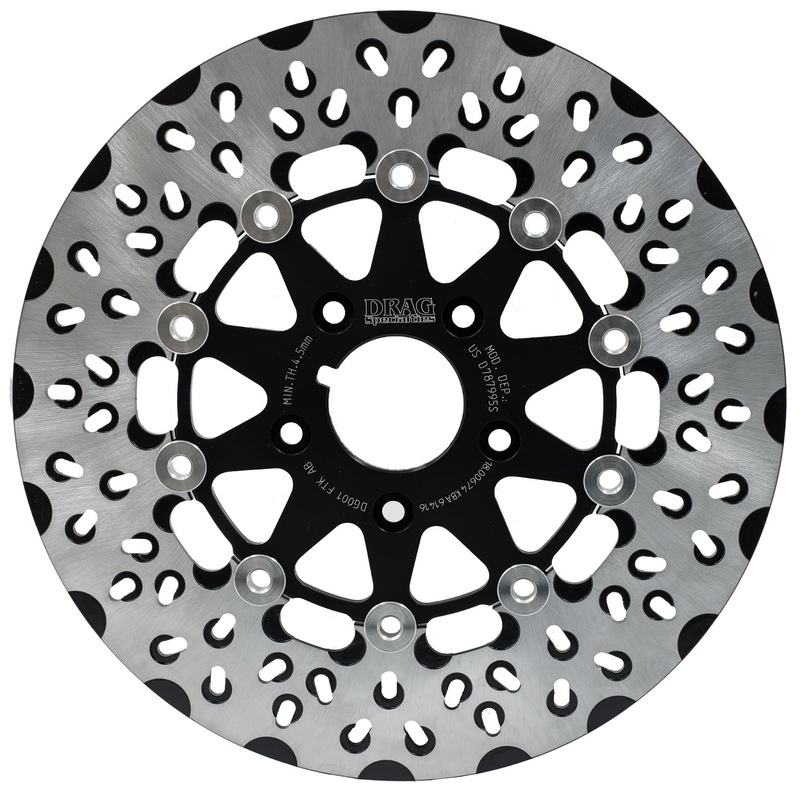 All brake discs are TÜVapproved and come with an ABE. 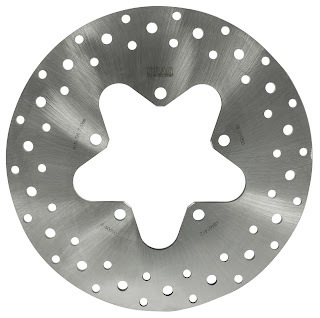 As the first aftermarket brand, Drag Specialties is offering 7 mm rear brake rotors for current Touring models. Matching brake pads are also available at Drag Specialties / Parts Europe. Long lasting, lightweight, exclusive design for maximum performance and faster cooling. 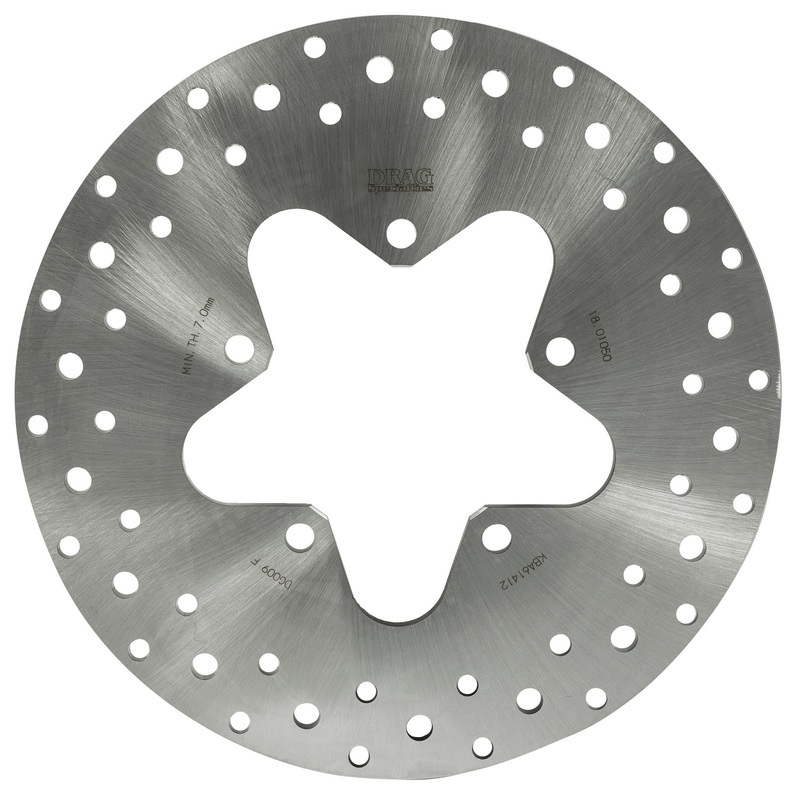 Front and rear thicknesses like OEM-brake rotors. ABE approval. A fully floating performance, lightweight upgrade of original brake discs. 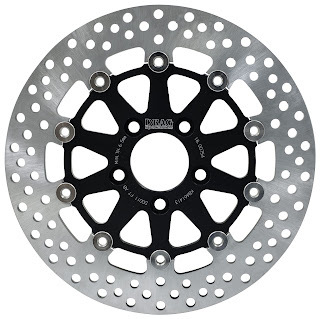 Front and rear thicknesses like OEM-brake rotors.